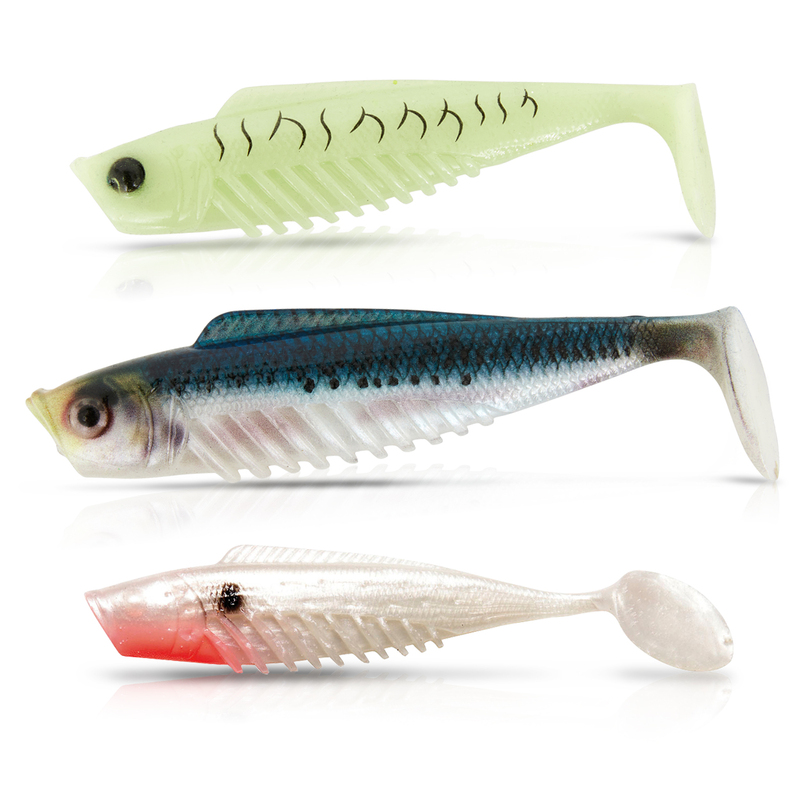 Another of the original trio of "classic" tail designs that helped put Squidgies firmly on the map, our Squidgy Fish is the "go-to" lure of discerning soft plastic fishers throughout the nation! 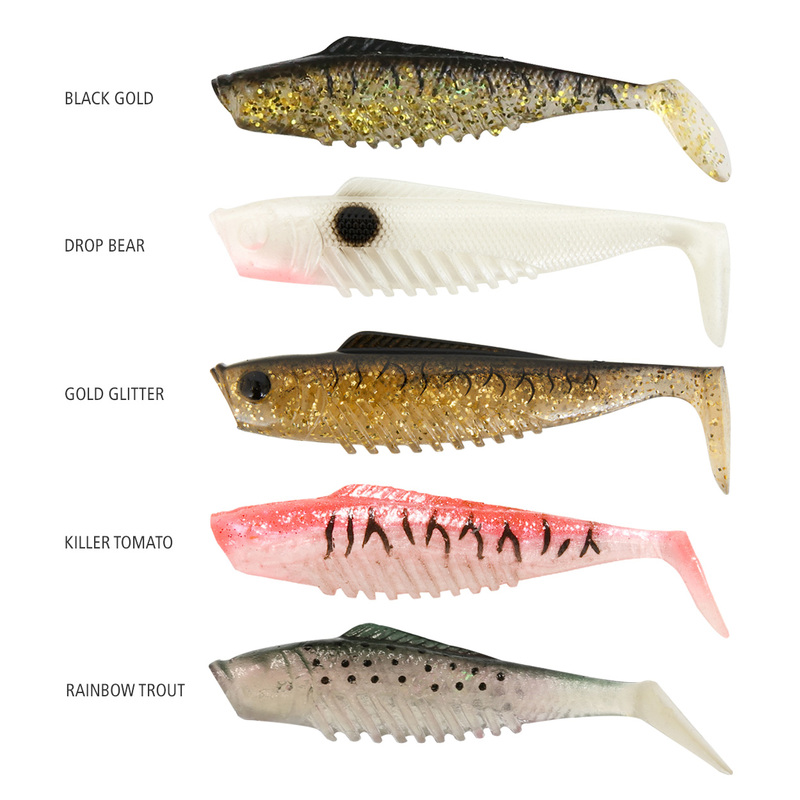 Combining the best of shad, T-tail and swim-bait features, but with a unique Squidgy twist that sees it pounding out a tail beat, rolling its body seductively and rippling those trademark belly flaps, the Squidgy Fish is a genuine world-beater! In new territory, under tough conditions or when you're struggling to turn a scale, tie on a Squidgy Fish... and hang on!